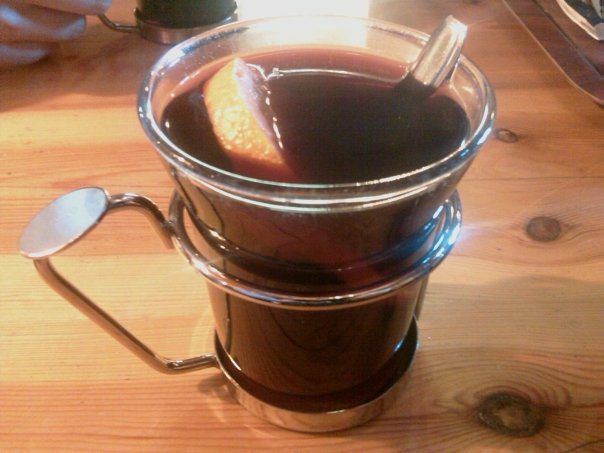 Glögg = A Swedish/Scandanavian mulled wine drink. Brought to us by one of our Continuing Education participants (no names, we promised! ), how about a glass of Glögg this fall/winter? We wouldn't recommend a flavored port with this, you're adding a lot of flavor in this recipe. OH! And don't forget to serve the raisins!